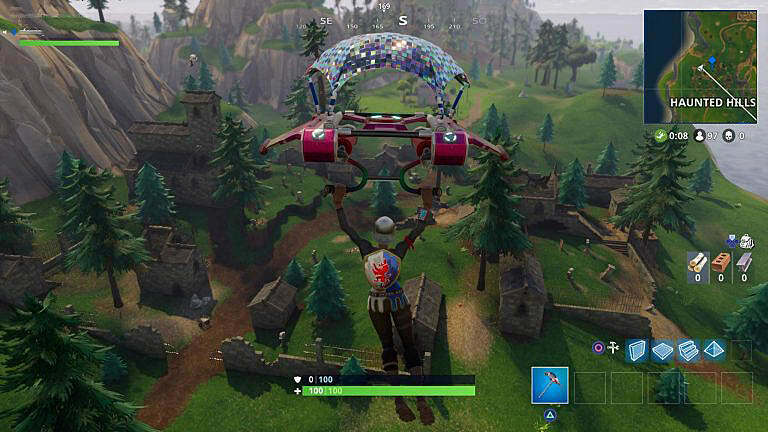 The new Battle Royale map in Fortnite has three new points of interest scattered along its western coast: Junk Junction, Haunted Hills, and Snobby Shores. 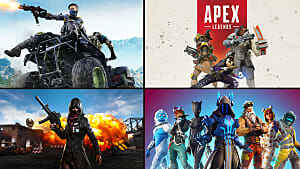 If you land on any of these spots, you will definitely have a great time. 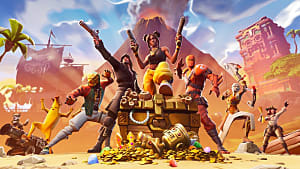 But if you want to also get a lot of good loot, then be sure to check out Haunted Hills first. 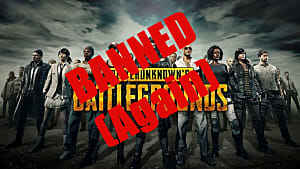 It has many secret treasure chest locations that many players are still not aware of. 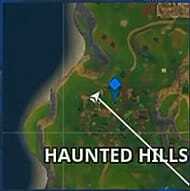 So be the first to grab them all by following this strategy guide to Haunted Hills. In the northern part of the location, you will see several stone buildings or chapels. Usually, a chest or two may spawn inside one of them, so be sure to check all of them. 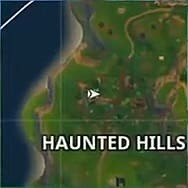 In the eastern part of Haunted Hills, you will see a big church. There's always a chest inside on the ground floor, and the second can be seen on the bottom under the floor. 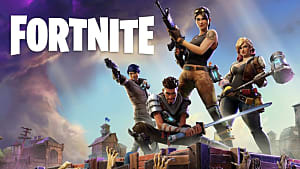 You will need to break the floor using your pickaxe. The third chest is hidden on the top of the church tower, so you will need to build a ramp outside the building to be able to get there. But once you do, you will gain access to some really good loot. 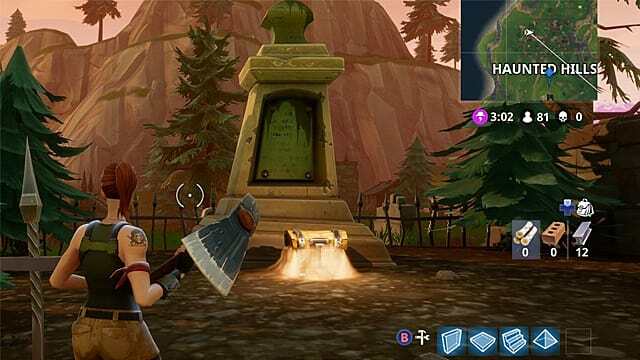 In the western part, you will see a tombstone behind the fence, which always spawns a chest nearby. So go get it right away! If you're lucky, you can find another chest in the basement of a little church right near the tombstone. But it doesn't always spawn there, so don't get upset if you don't find one. 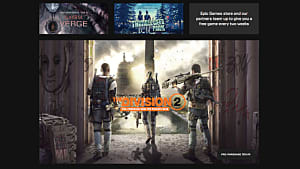 The final spot you want to check out is the basement of a building located at the exact spot on the screenshot above. Just go there and get yourself some good loot from that chest. 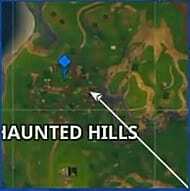 The obvious best spots for landing are the locations with chests described above. 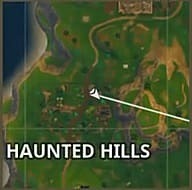 This means that you should land somewhere in the upper part of Haunted Hills so you can quickly get to the finest loot. 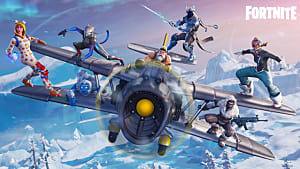 However, many other players will use the same strategy, so be sure to land in the less obvious spots, such as the building described in chest location #4. Not too many people know about it, and you will have a greater advantage. 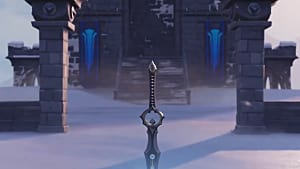 From there on you can move downwards to the main church, which can already be quite crowded by the time you arrive, but you should have some good weapons on your hands after that first chest. 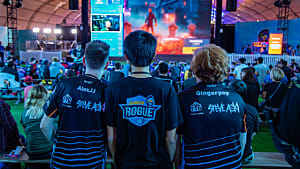 It will guarantee that you can easily deal with any early threats. 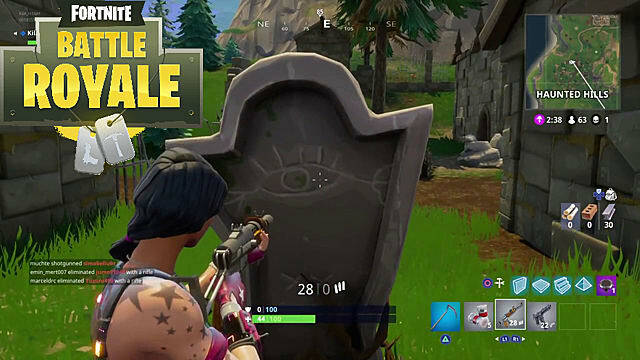 Since Haunted Hills has lots of small chapels and tombstones scattered all over the place, this location is perfect for hiding and waiting out on the unaware players. In case of shootouts, you can swiftly move from one tombstone to another covering yourself. Or you could wait for other players to ransack the main church and get them from behind, taking all their loot afterwards. Unfortunately, the area isn't very large, so there's not too much room for more complex maneuvers. But you can always move to the next area and keep getting closer to the circle. 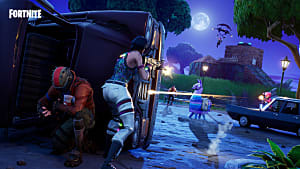 The developers also promised to add even more loot to Haunted Hills in the future updates, so be sure to check every crevice for that sweet loot. It doesn't have to be in the chests, but can simply lay around.